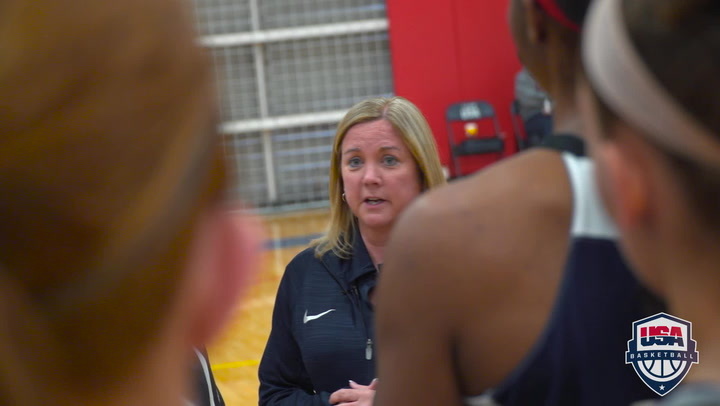 The 2018 USA Basketball Women’s U18 National Team (2-0) was impressive as it raced to a 115-39 victory over Chile (0-2) on Thursday at Juan de la Barrera gym in Mexico City – compiling a 78-27 rebounding advantage, 34 second-chance points and 49 fast break points to earn the win. After Chile started the game with a lead of 7-4, the USA defense clamped down and limited Chile to just 17.5 percent shooting from the field (11-63 FGs) overall. 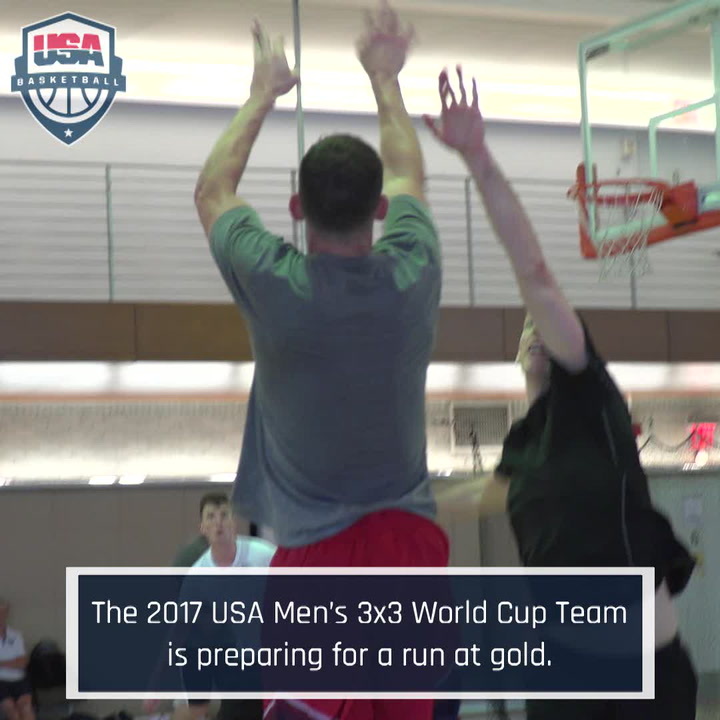 The USA’s depth also was on display as 83 points came off the bench, and six players finished in double-digit scoring, including two with double-doubles, and for the second straight game, all 12 USA players scored. Christyn Williams (Connecticut/Little Rock, Ark.) 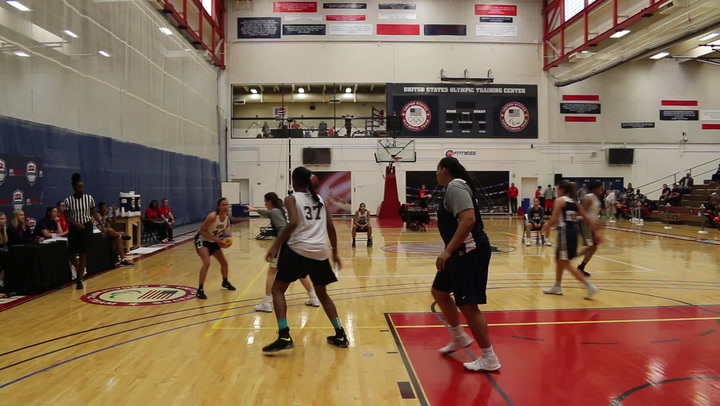 paced the USA offense with 19 points and 10 rebounds; Maori Davenport (Charles Henderson H.S./Troy, Ala.) added 17 points and nine rebounds; Aijha Blackwell (Whitfield School/Berkeley, Mo.) scored 13 points and recorded five assists and five steals; Nazahrah Hillmon-Baker (Michigan/Cleveland, Ohio) and Ashley Joens (Iowa State/Iowa City, Iowa) each tossed in 11 points; and Sedona Prince (Texas/Liberty Hill, Texas) was credited with 10 points and 11 rebounds. With the USA trailing 9-7 midway through the first quarter, a score from Williams launched the USA on a 13-2 scoring run that saw the Americas sprint into the lead 22-11. After scoring the final six points of the first quarter, the USA led 35-17 at the first break and then reeled off 22 unanswered points to start the second quarter to take control of the game. Between the end of the first quarter and the start of the second, it was a 28-0 run, and at halftime, the USA led 66-21. With its offense in high gear, the USA went on to outscore Chile 25-13 in the third and 24-5 in the fourth, and it was a 3-pointer from Rhyne Howard (Kentucky/Cleveland, Tenn.) that pushed the USA into triple digits, 101-34, with 7:02 left in the contest. 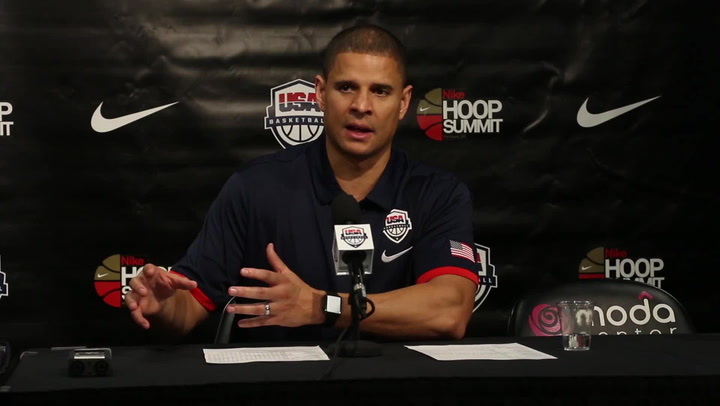 For the game, the USA made 51.1 percent (45-88 FGs) of its shots and scored 29 points off of 24 turnovers by Chile. The USA will conclude its preliminary play on Aug. 3 versus Puerto Rico at 7:30 p.m. EDT, which will be available to watch live online at Facebook.com/USABasketball. 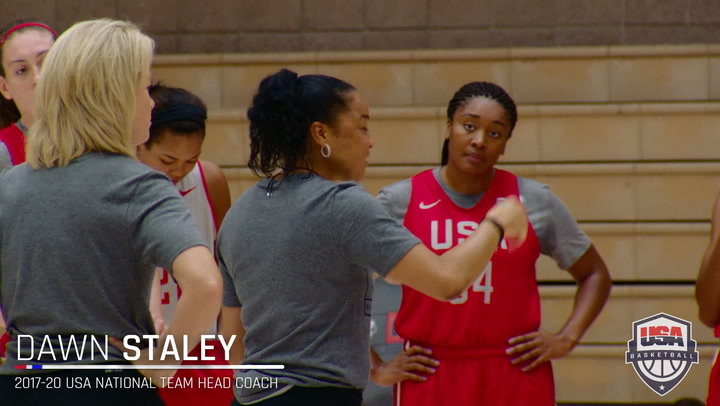 The USA’s assistant coaches are Natasha Adair (Delaware) and Cori Close (UCLA).